Notice how it’s easier to do nothing about your money situation, even when it’s stressing you out and there may be painful consequences? It can be difficult to take action and manage your resources, financial and otherwise. Money is the number-one cause of stress in America. Do you feel frozen financially? You are not alone! According to “Money-Wise Women” guest Leisa Peterson, there are three levels of mistrust that cause financial paralysis. 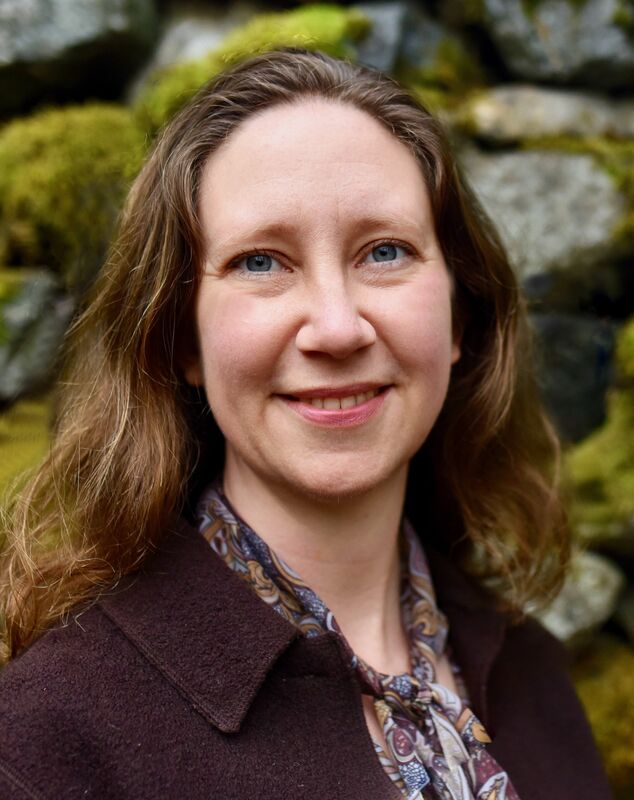 Leisa has both practical financial management tools and keen psychological insights that come from twenty years of working in personal finance. As a financial planner, Leisa saw how most people had little trust in themselves, the financial advisors, and the financial industry. Their guilt, fear, cynicism, and bad judgment got in the way of successfully connecting to money. Leisa describes how trauma becomes frozen in time and creates an unconscious belief. These beliefs then drive a person’s behavior. 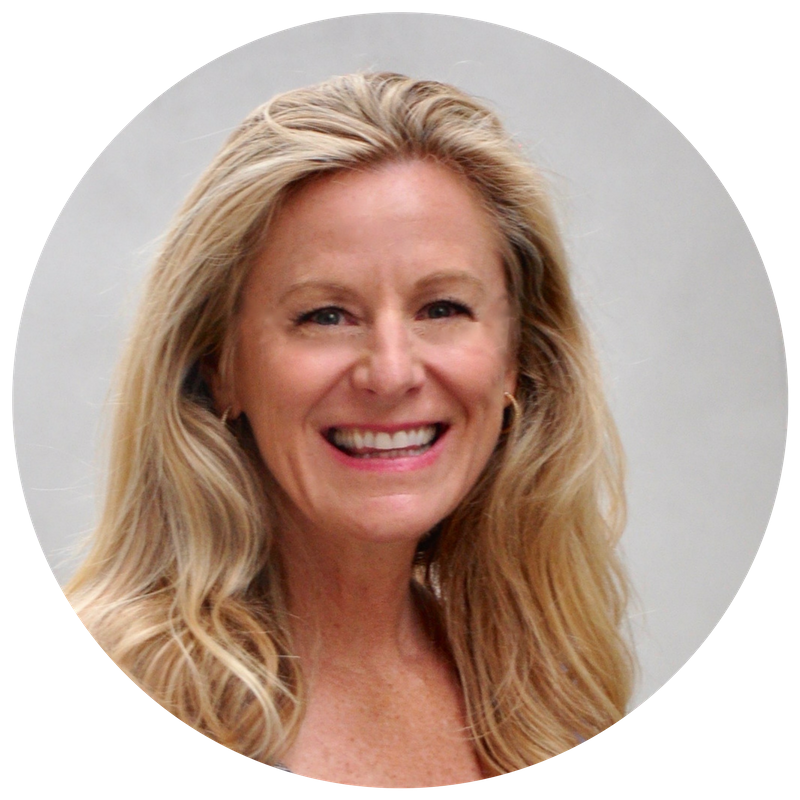 She encourages clients to release the negative emotions associated with a challenging experience, using an effective blend of approaches to address the mental, emotional, spiritual, and physical aspects of money matters. 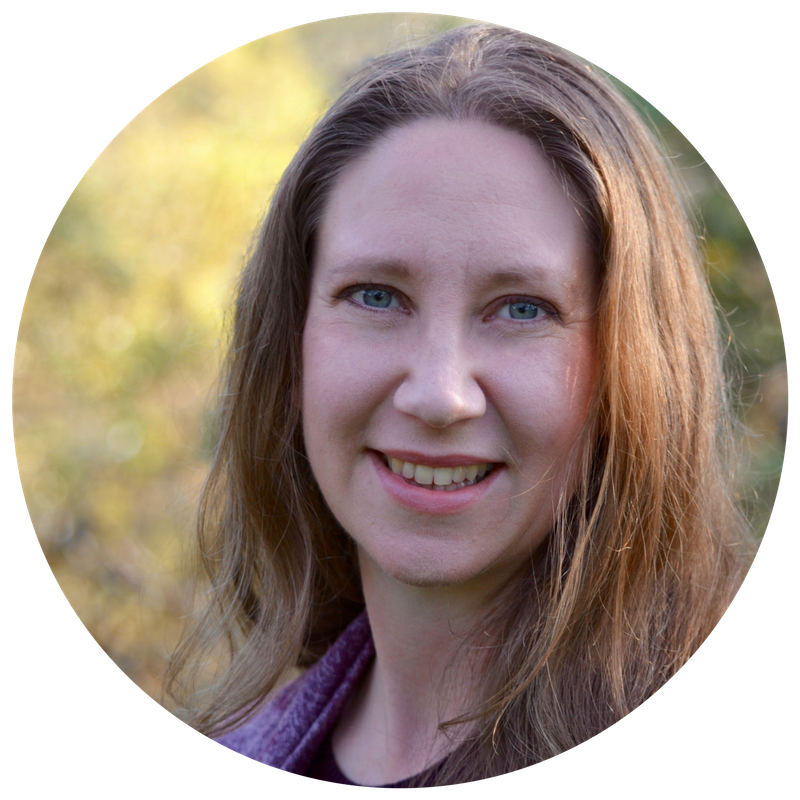 Hear about Leisa’s specific approach for pulling the weeds of suffering out at the root. She advocates feeling-based education, which catalyzes lasting transformation. People shift from fear and scarcity to greater satisfaction and security with her guidance. 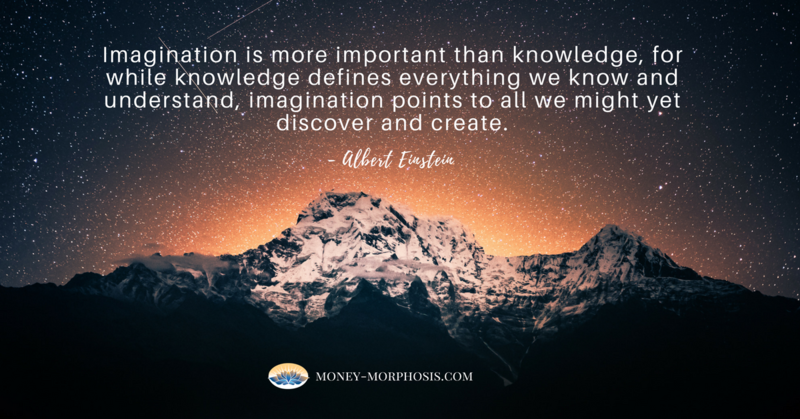 Click here to shift your money mindset through her seven-day free video course. Positive thinking alone will not transform your life. People develop maturity through awareness. When people prop up their beliefs through resistance to the pain, it only feels worse. Leisa has found that transformation happens when you acknowledge your feelings and reflect on the belief. She has developed a system to discover where you are stuck, what’s causing lack, and how to address it. Take her chakra rebalancing quiz at http://www.wealthclinic.com/. 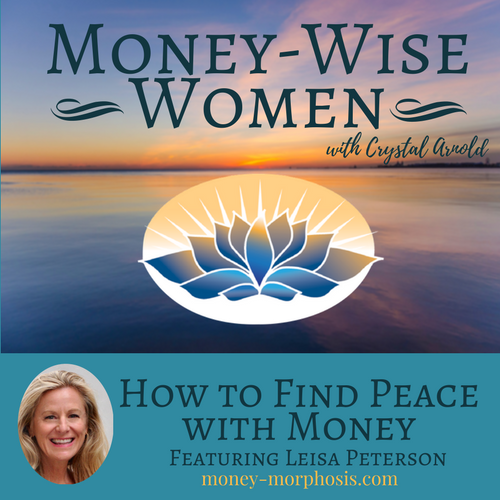 Listen to this engaging episode of “Money-Wise Women” for Leisa’s unique perspective as a seasoned financial professional. An hour of your listening pleasure will bring greater prosperity, joy, and satisfaction.